Coinbase acquired Cipher Browser, an ethereum wallet that competed with its existing Toshi ethereum browser, the company announced Friday. It’s the first acquisition the $1.6 billion cryptocurrency exchange has made since hiring away former LinkedIn M&A leader Emilie Choi in March. 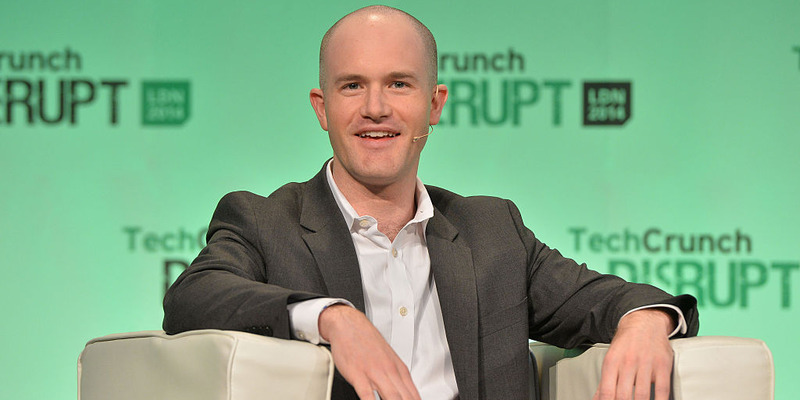 It’s also a sign that Coinbase is willing to dish out cash to buy up its competitors. Coinbase has big plans to be the Google of cryptocurrency. So it’s no surprise that the $1.6 billion bitcoin exchange has taken a page from Google’s own playbook: acquiring a small, but nimble competitor.